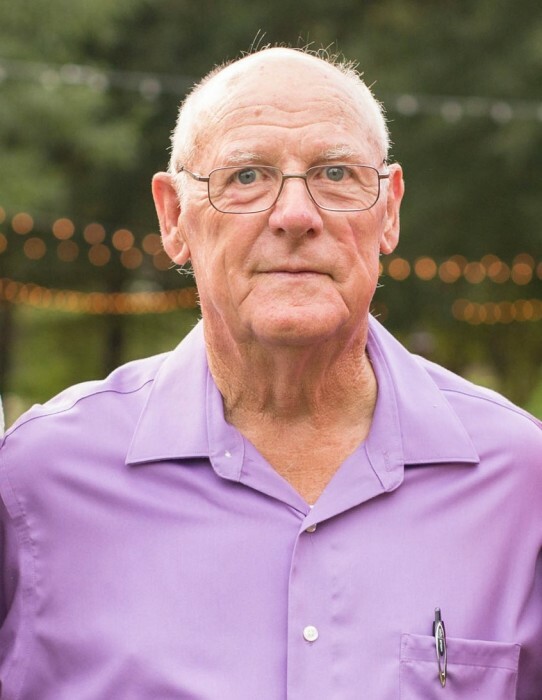 "Sonny" Rufus Otha Nealey, Jr. passed away at his home in Vilonia on February 11, 2019 at the age of 78. Sonny was born on July 8, 1940 in El Paso, Arkansas to Rufus Otha Nealey Sr. and Lillian Duffey Nealey. At the death of his father at ten years of age his mother moved the family to Springfield, Ohio where he resided until 1978, operating a construction company and machinery sales. After his career in Ohio, he moved back to El Paso where continued in the same field. He was a very charismatic person that loved people and never met a stranger. 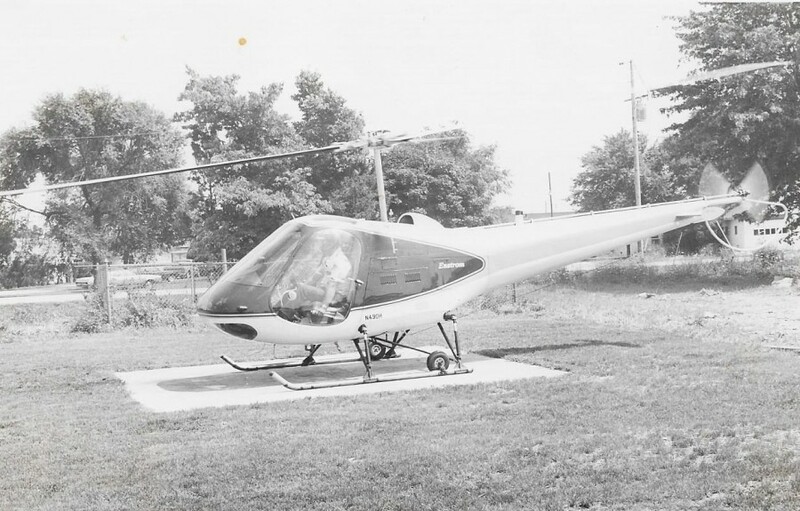 He was also a pilot and owned a Seneca airplane and helicopter which he used in his business to meet with his clients. Sonny is survived by his wife of fifty four years, Deborah Rae Nealey of the home; two sons, Michael Nealey of Springfield, Ohio; Scott Nealey (Evon) of Vilonia, Arkansas; one daughter, Brenda Pennington (Kenny) of Monticello, Arkansas; three sisters, Donna Nealey Brangan (Charles) of Sherwood, Arkansas; Patsy Nealey Creasy of Florida; Linda Nealey Breitner (Ralph) of Decorah, Iowa; an adopted sister, Julie M. Fraley of Marquette, Michigan; Seven grandchildren, Amanda Nealey, Robert Nealey (Arica), Samantha Nealey Thomas (Bradley), Taylor Nealey (John), Jessica Williamson (Derik), Alexandria Pennington, Warren Pennington, Nine great grandchildren, Ashton, Kayleigh, Greyson, Tucker, Ryan, Heston, Kaylee, Kenzley, and Khloe. He is preceded in death by his parents, three step sisters, Doris Nealey; Lucille Nealey Smith, and Phillis Nealey Sisk. 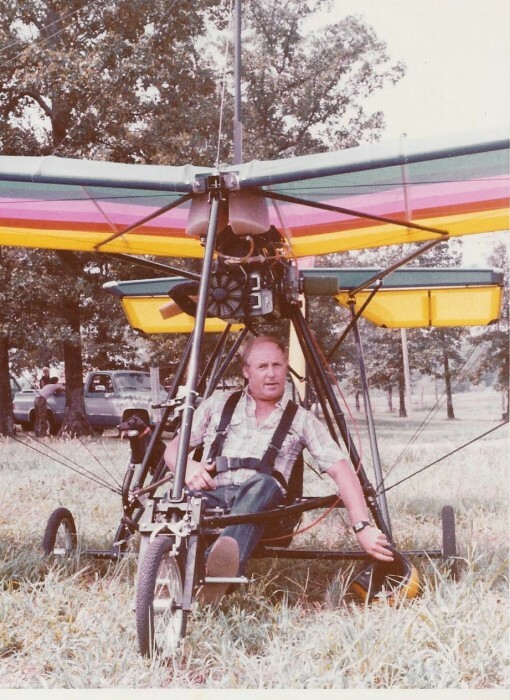 A Celebration of Life is scheduled for Saturday, February 16, 2019 at 11:00 AM at Mars Hill Church of Christ 20 County Line Road Vilonia, AR 72173 with David Riley officiating. The family will be receiving friends for visitation one hour prior to the service. Association 10201 W Markham St Suite 100, Little Rock, AR 72205. Service arrangements are under the care and direction of Vilonia Funeral Home 1134 Main Street Vilonia, AR 72173. Sign the online guestbook at www.viloniafuneralhome.com.